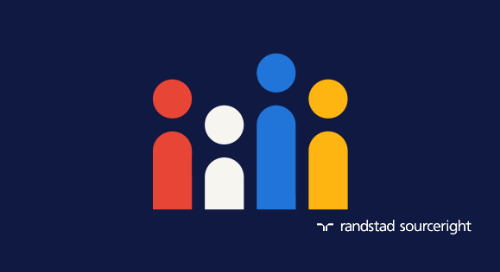 Home » Talent Trends » Randstad Sourceright Talent Trends data shows strong global outlook for 2019. 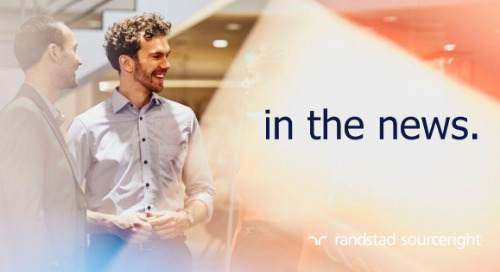 ATLANTA, January 8, 2019 — C-suite and human capital leaders surveyed around the world continue to feel positive about their organizations’ prospects for the future, according to the latest Talent Trends data from Randstad Sourceright. 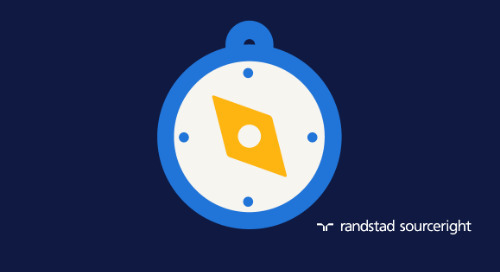 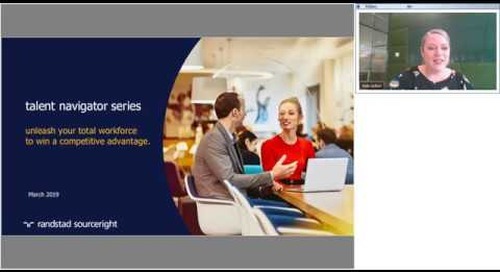 Offering a sneak preview of insights from its 2019 Talent Trends research, Randstad Sourceright’s newly released Business Health Index finds that global business health has improved significantly in the past year, a trend that is marked by widespread hiring and facilitated by positive political environments that enable ease of business. 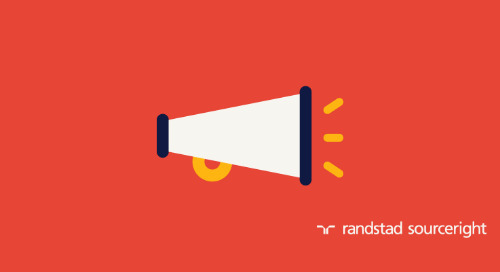 Among C-suite and HR leaders around the world, positive business sentiment grew 37 percent from last year. 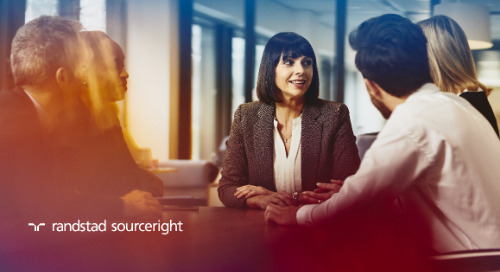 The number of C-suite and HR leaders in the U.S. who said they hired extensively in the last 12 months is up by nearly 90 percent from 2016. 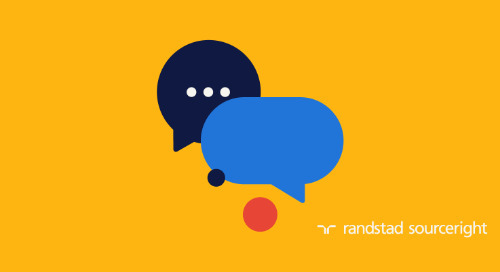 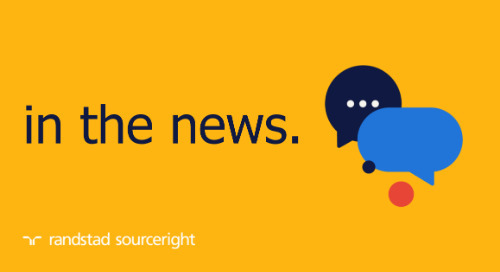 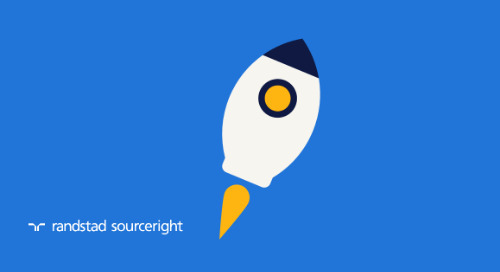 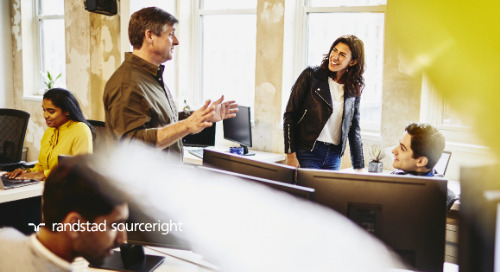 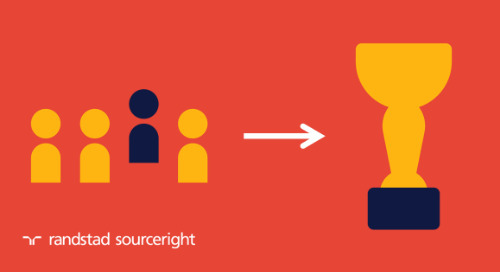 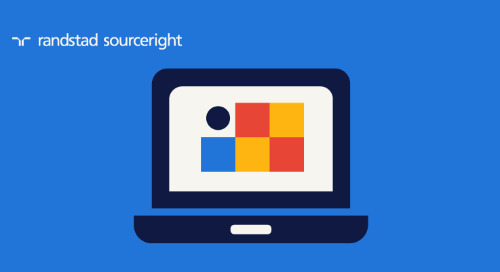 Randstad Sourceright’s Talent Trends research is based on survey data from more than 800 C-suite respondents at large companies in 17 countries. 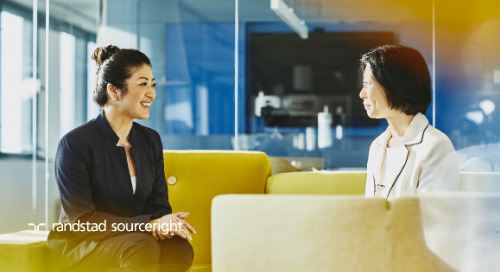 It provides human capital leaders with insight into how employers feel about their country’s business environment and their outlook for the future. 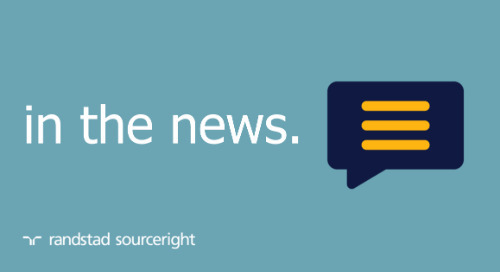 The survey data reveals that some countries feel more positive than others. 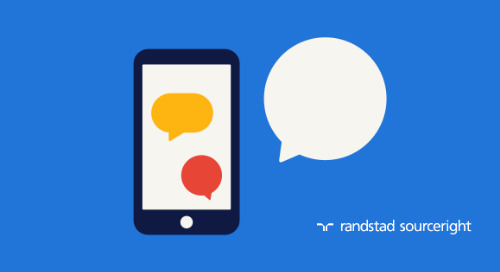 While U.S. respondents remain optimistic for 2019, they are less confident than the year before. 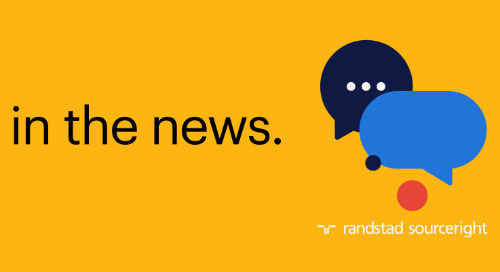 According to weighted index scores, positive overall business sentiment in the U.S. fell by 17 points in the last year, but rose by 64 points in the U.K. and 49 points in Canada. 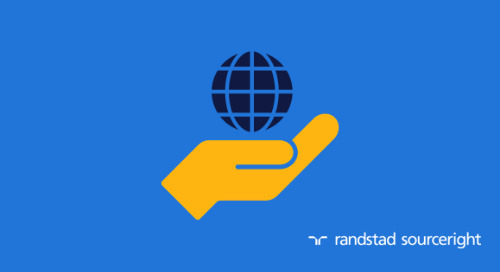 Japan, Germany, Australia and the U.K. ranked highest in the 2019 index, despite uncertainty regarding Brexit, while the U.S., Poland and Mexico show the least positive outlooks for the year ahead. 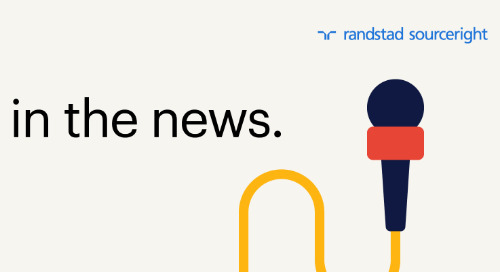 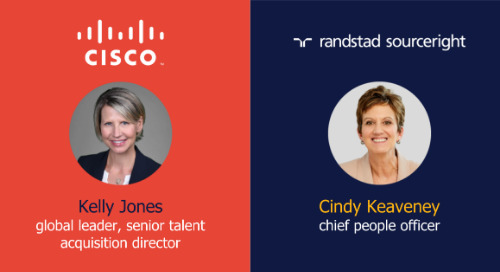 More insights about the trends that will be shaping human capital strategies in the coming year will be available with the release of Randstad Sourceright’s annual Talent Trends Report on January 22, 2019.